Cool gift! I find these originals once in a while at local Tucson cafés. 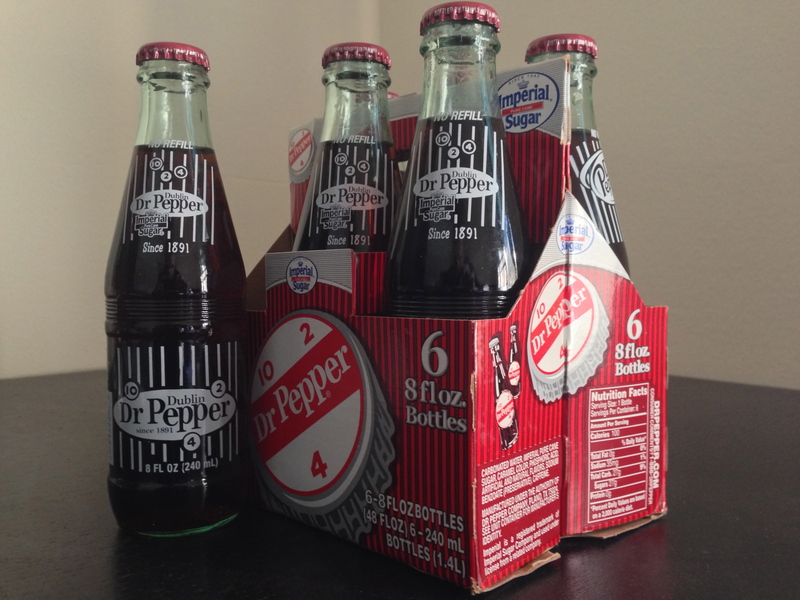 According to my research you can recognize original bottles (from the plant in Dublin, TX) by their size. They only produced 6.5oz and 10oz bottles. Always happy to spread the love with fellow Dr. Pepper fans. Thank you so much for being a part of our camp this past weekend! As a child from Dallas, I’ve made several trips to this plant for the sole purpose of getting the godo stuff. It was a sad day when they shut it down. Enjoy it!